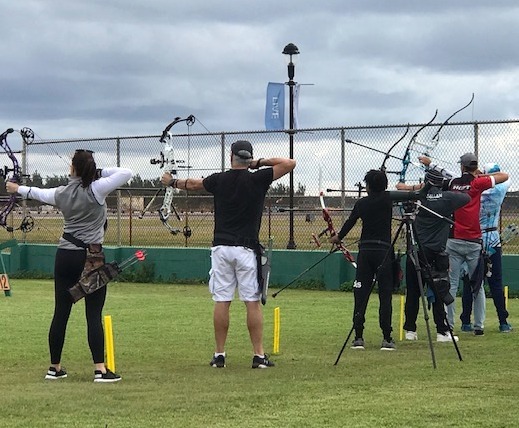 Week 10 of the Bermuda Gold Point Archery Shooting League was back outdoors as weather permitted. The weather did however have an impact on shooting but the Archers were able to achieve some good scores from those who participated. The top Junior Archer was Jaydon Roberts who had a score of 510, Roberts was also the overall top shooter for the day, while the top Adult Archer was Cameron Pickering once again this time shooting 503.